When you think about gifting someone, cake is first priority. If You want to make this mother's day special for your mother! 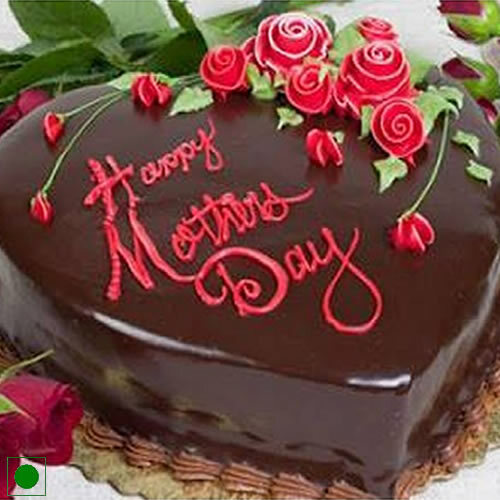 This wonderful egg-less cake is the best option to send to your mother in Jaipur. Available at giftjaipur.com and can be delivered same day you place the order.